To purchase wine you must be 21 years of age or older. 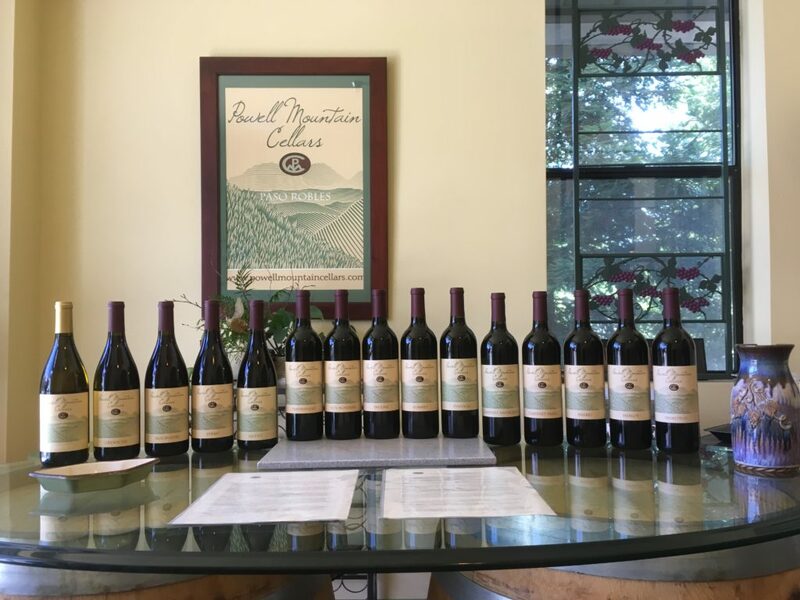 Our full line of limited production wine is available for purchase on our on-line store front to customers with a shipping address in California. A limited selection of our wine is available for shipping out of state through our partner, VinoShipper.